The first Black president, Barack Obama, left office letting all Black people around the globe know that he and the United States should view Israel as an international criminal—a major violator of human rights—no longer worthy of support. Blacks received that message from our Million-Man-Marching brother loud and clear. The increasing momentum of the 9/11 Truth movement has now targeted Israel’s role as the masterminds of 9/11 and the likely suspects in the continuing false-flag terrorism attacks across America and around the globe. In February thousands attended a major event in Detroit—the movement’s largest event ever. There are the continuing racial targeting, murders, and maimings of innocent, unarmed Blacks by police departments that have been “trained” by ADL and Israeli forces. There’s the success of the Boycott, Divestment, & Sanctions Movement (BDS), which has isolated the apartheid state of Israel and forced it to take desperate and repressive legislative measures. NFL superstar Michael Bennett and 5 other Black athletes canceled their trip to Israel when they found they would be used as propaganda props for the pro-apartheid Israelis. Bennett tweeted: “I will not be used in such a manner. 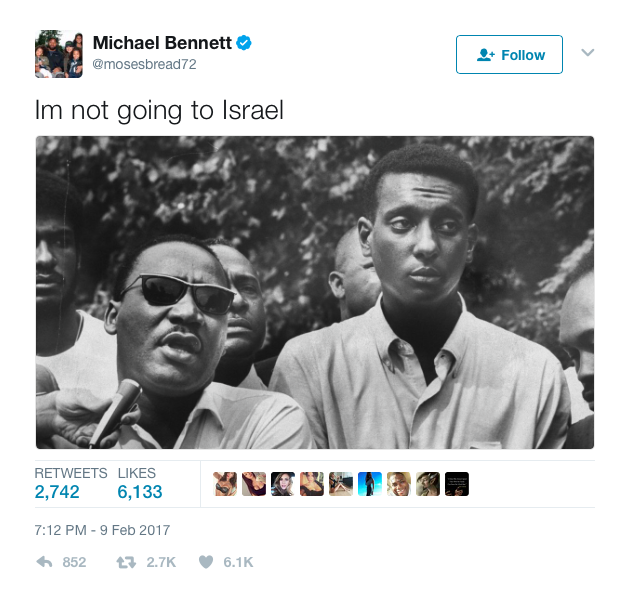 When I do go to Israel…it will be to see not only Israel but also the West Bank and Gaza so I can see how the Palestinians, who have called this land home for thousands of years, live their lives.” Bennett posted a photo of Martin Luther King Jr. and Stokely Carmichael on Twitter with the caption “Im not going to Israel,” and cited as his hero Nation of Islam member Muhammad Ali. After Foxman was unceremoniously discharged from his longtime mantle at the ADL, Jonathan Greenblatt was left holding the bag on all these serious crises. But the worst was yet to come. Greenblatt in an obvious panic resorted to that slimy tactic for which Foxman was best known—the invention of an “outbreak of anti-Semitism” where none existed—and then strong-armed the media to accept a falsehood as reality. Michael Kadar (right): Jewish contributor to ADL “anti-Semitism” hoax stats. For weeks and weeks in early 2017 “bomb threats” were being phoned in to Jewish community centers all over America—161 of them to be exact. Police and fire departments hurried to station themselves at Jewish properties, whilst politicians and media pundits professed horror and promised retribution. All of this corresponded with a push into Syria and tough Capital Hill talk about “hate laws” and “Islamic terrorism.” They even claim to have found a Black man to tie to several of the “incidents”—apparently, just to keep the story alive. But it was all a hoax. 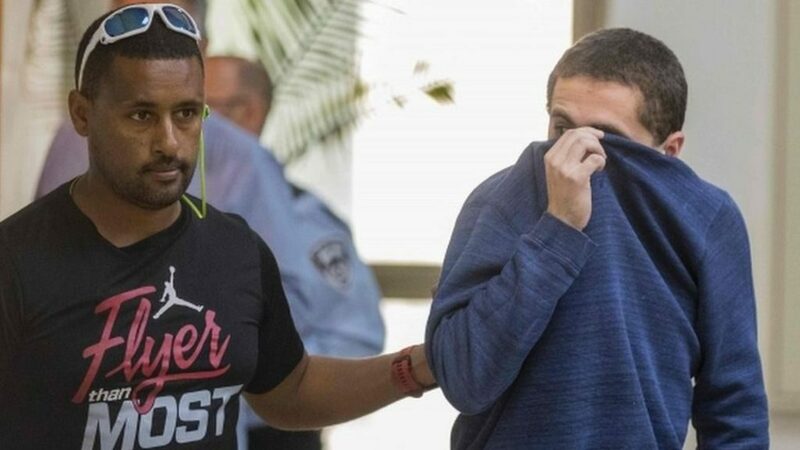 A Jewish Israeli named Michael Kadar with suspiciously sophisticated technical equipment—the kind that a Mossad agent would have—was found to be the source of all 161 “threats” and many, many more. In fact, much of the “anti-Semitism” that has flooded the Internet has disturbing Jewish origins. At least three Jewish men have been caught red-handed using Muslim and “Black-sounding” names to spread anti-Jewish Internet bile. Jonathan Greenblatt not only refuses to denounce the hateful hoaxes but has actually used the false statistics to inflate his fake “anti-Semitism” crisis. Further, Greenblatt doubles down and actually joins those Jewish Internet terrorists in targeting Black leaders for slander and derision. His latest ploy is to “assign” to The Honorable Minister Louis Farrakhan the title of “leading anti-Semite.” Never mind that the ADL’s hoax-inflated figures contain not a single incident involving The Minister or the Nation of Islam. And were it not for the actions of this Israeli terrorist, there would be a marked decrease in “anti-Semitism.” It is all the same to the ADL—Greenblatt and his cohorts have money to raise and fear and hate are their stock in trade. Other Jewish entities, egged on by Greenblatt, have targeted Blacks, falsely labeling them as “anti-Semites.” Just in the last few weeks Marc Lamont Hill, Omarosa Manigault, Kendrick Lamar, our wonderful Sisters Linda Sarsour, Tamika D. Mallory, and Carmen Perez have all been attacked because they represent the activist spirit and a new Black intelligentsia that is unaffected by the blustering overseers at the ADL. They represent the new Black leadership that is determined to think our way out of our enslavement—without the manipulative “help” from the very same people who enslaved us. So what is behind Greenblatt’s act of desperation? Economics. Crying “anti-Semitism” is the Jewish answer to the inevitable Black economic independence. 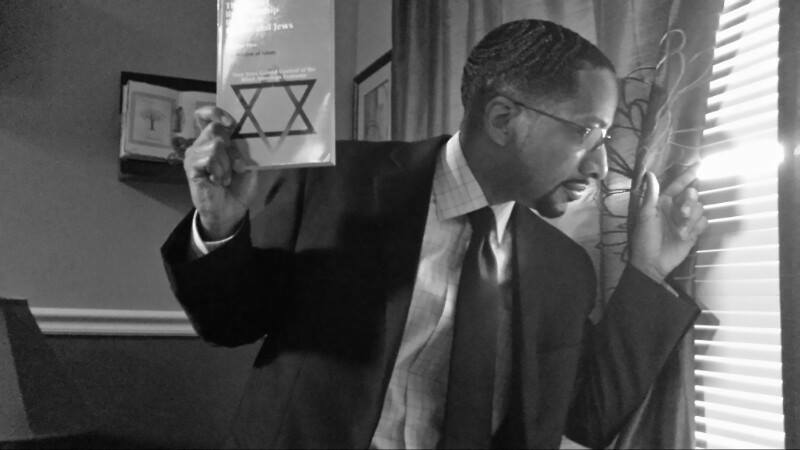 The disturbing Jewish historical pattern is now clear as a bell: Just as soon as Black leaders establish an economic agenda as their primary empowerment strategy—instead of voting and lawsuits—their erstwhile Jewish “friends” turn on them and scream “anti-Semitism.” Booker T. Washington, Marcus Garvey, W.E.B DuBois, the Hon. Elijah Muhammad, Malcolm X and even Martin Luther King all made forceful economic moves—and ALL faced Jewish backlash and the sting of the “anti-Semitism” charge. 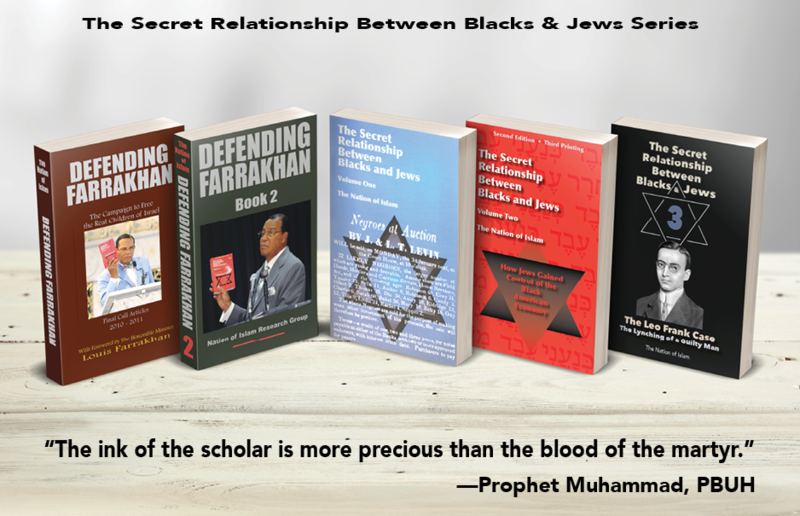 Blacks are now determined to work ourselves out of this racist Jewish morass, and all those who have embraced and shown respect for Minister Farrakhan’s long, long history of leadership in this struggle are being targeted. For years Black leaders have privately detested the slave master–slave shotgun relationship that Abe Foxman and the ADL demanded. But while Greenblatt takes the racist low road, Blacks are taking some solid Jewish advice. Harvard lawyer Alan Dershowitz, who often serves as an ADL mouthpiece, is quoted at a recent Scarsdale synagogue event speaking forcefully to the Jews on how to treat those who object to Jewish and Israeli misbehavior. Blacks are FINALLY, FINALLY, FINALLY coming to understand that once we gain mastery over our own ECONOMIC lives—as the Jews have over theirs—our oppression ends overnight. And this, the Jews are scared to death of. Blacks have ALWAYS been the source and the victim of the white world’s vast wealth-accumulation schemes—as slaves, as sharecroppers, and today as entertainers and athletes and unthinking consumers. And as such, Blacks uphold white supremacy. Jews, as the absolute wealthiest subset of the white population, are the greatest beneficiaries of that racist equation. Farrakhan ends this. Farrakhan reverses this. Farrakhan repairs this. Not as an attacker of Jews—but as that divine force that puts the Black House in order. Farrakhan knows that once we become owners of our own communities, talent, labor, and resources, our colonized mindset evaporates, and the racist bloodsuckers, parasites, and leeches die away. Our enemies belong to that latter category, and they are exposing themselves to us more and more every day.